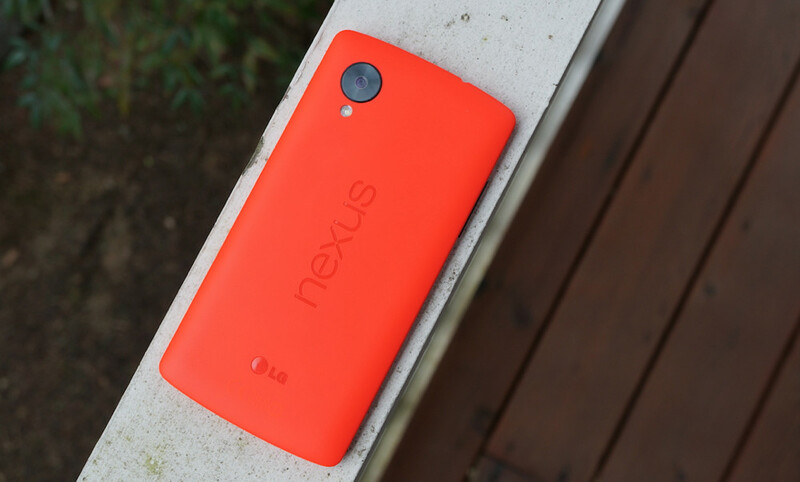 According to T-Mobile support, the Nexus 5 will receive an update to Android 4.4.3 starting today. The update includes “security enhancements” and “various bug fixes.” The build number is KTU84M. And that is about all we know. The Android 4.4.3 update has seemingly been in the works for a few months, with supposed rollout said to happen “at any minute” a couple of times. Update: T-Mobile says the Nexus 7 (2013) is getting Android 4.4.3 today as well, build KTU84L. Cheers BiggiePhat! Update 2: Nexus 4 now added to the list. Is today finally the day?